Tuckies have long been associated with wanting to make an impact on the world. And now with the proliferation of sustainable investing platforms across the asset management industry, new opportunities are emerging for them to do so. From courses to workshops, Tuck is helping students gain exposure and experience in this emerging field. On a recent Environmental, Social and Governance (ESG) investing trek in New York City, led by John McKinley, for example, students met with top sustainable investing executives across the industry. These included senior members of BlackRock’s sustainable investing, investment stewardship, and fixed income teams, as well as thought leaders and investors from Morgan Stanley’s global sustainable finance group, Perella Weinberg Partners, and the Principles for Responsible Investment. McKinley, who is the executive director of the Center for Business, Government & Society and a founding member of BlackRock’s sustainable investing team, noted growing interest in the field. “In a very short time, the industry has grown as more asset owners want to align their portfolios with positive impact,” says McKinley, who was only one of two members of the sustainable investment team at BlackRock when he joined four years ago, which now stands at more than 20 people globally. 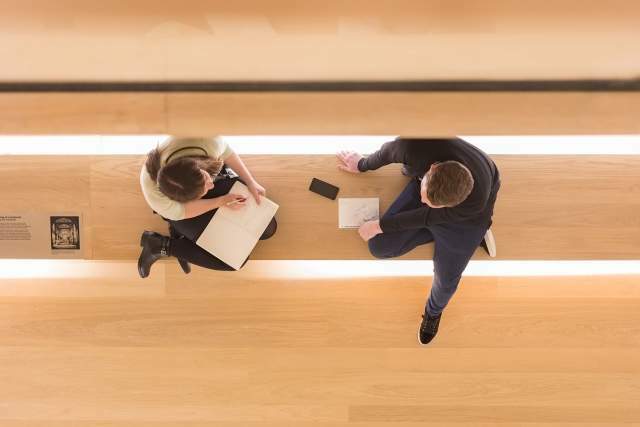 In terms of increased career opportunities in the field, nearly every mainstream asset management firm is building out a team to drive ESG forward. 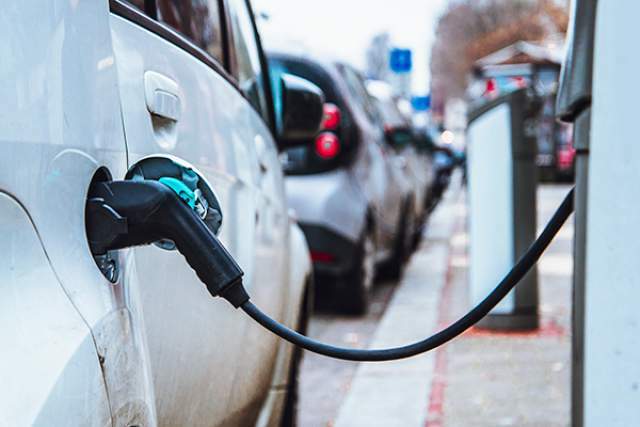 From large institutions to individual asset owners, a growing number of investors are adopting sustainable investing strategies to achieve their long-term investment goals. In the U.S., assets under management using sustainable, responsible and impact investing (SRI) rose 38 percent to $12 trillion between 2016 and 2018, according to the 2018 edition of the US SIF Report on US sustainable, responsible, and impact investing trends. 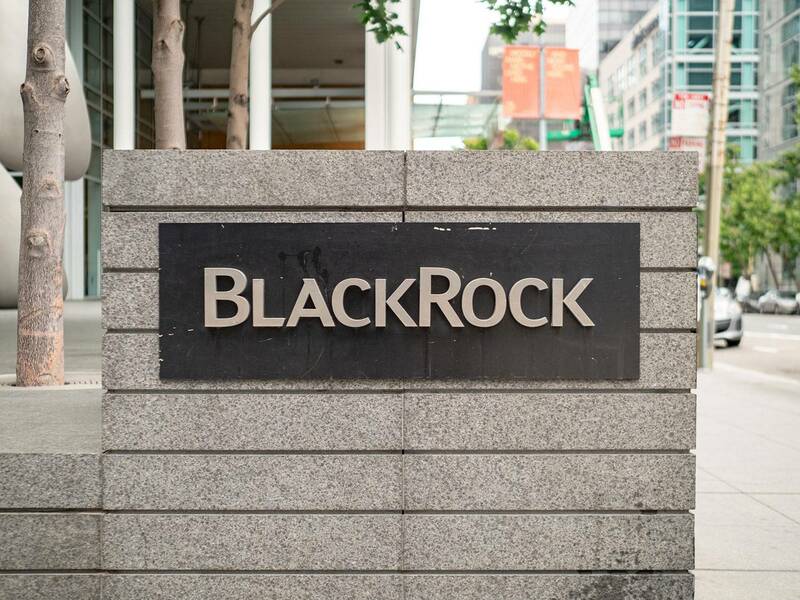 BlackRock, in particular, has been advancing sustainable investing globally. Earlier this year, BlackRock's CEO and founder Larry Fink, in a letter to CEOs, advocated that companies account for their contribution to society, highlighting that these issues are material to long-term value. Part of McKinley’s motivation to organize the trek was to connect firms that are tackling these issues in meaningful ways with MBA students who want to apply their skills in the space. “The ESG trek was a way to help first-year students build their networks, give them a 360-view of the industry, and to help create pathways to access the industry and provide more learning exposure,” he says. BlackRock and Morgan Stanley were among the firms visited by students while in New York. about strong governance practices and the ways in which gender diversity on corporate boards improves shareholder returns. “I think that good governance and strong accountability standards are essential for meaningful shifts in how companies approach their environmental or social impact,” says Montanes, who is pursuing a dual MBA/MPA with Tuck and the John F. Kennedy School of Government at Harvard University. I think that good governance and strong accountability standards are essential for meaningful shifts in how companies approach their environmental or social impact. The trek also exposed students to organizations and teams in the field who continue to build their capabilities. It also increased students’ understanding of the sector’s opportunities and the variety of pathways to approach these topics. “As more investors recognize the importance of ESG issues, they will need more data, research tools, and investable solutions to implement ESG insights across their portfolios. As a result, there will be more opportunities for MBA skillsets across different functions including business strategy, product development, marketing, research, and thought leadership,” McKinley says. Katie Bowe T’20, a first-year who has worked for Perella Weinberg Partners and Intercontinental Exchange, says the trek helped her start to narrow down what a career in ESG might look like for her. “I learned there are a lot of different ways to approach ESG and get involved,” says Bowe, who’s considering working for a mission-based company after graduation, where knowledge of impact investing would be extremely helpful. Conor Carlucci T’20, another first-year student, came into Tuck with a desire to work in ESG. He said that the New York trip helped him think critically about how to assess and measure a company’s commitment to impact investing. “I’ve been pleasantly surprised with how much Tuck has to offer students, and I think it has a lot to do with John being here because he has rich experience across the whole spectrum of impact investing and the context to go with it,” Carlucci says. The NYC ESG trek is one of numerous impact investing opportunities held by Tuck recently. In October, for example, Tuck’s Net Impact Club sponsored a trip to Boston so that students could meet with leading companies in the sector. In addition, an informative early stage impact investing workshop for 65 first-year students was co-facilitated by McKinley, Daniella Reichstetter T’07, the executive director of the Center for Entrepreneurship, and Clinical Professor Curt Welling D’71, T’77, who will also teach a new course to students this spring, entitled Impact Investing—Capital for Social Impact. The fund is taking a $25,000 equity stake in solar company Brightfield Transportation Solutions.